For the past few weeks I’ve been distro hopping trying to find a new Linux home, well, really, desktop environment. Because, to be honest, I’m an Ubuntu LTS guy through and through. It’s got the best application compatibility, supporting just about everything I could ask for. However, I did part ways briefly to check out Solus and the great work being produced there in the form of their Linux Steam Integration (LSI) and dead-simple third-party software installation. But, even though LSI is great and provided me with a hassle-free way to waste countless hours in Civilization IV, I keep crawling back to Ubuntu. Simply put, losing the ability to install and use things like the VMWare Remote Console easily was a game-breaker. During my Solus fling, though, I fell in love with Budgie. Initially, I was a little torn on how to order these results, so I decided to start with heavier desktops and work my way down. First up is Gnome proper. Now, I had always thought of Linux desktops as being much lighter than their Windows counterpart. This is also the “common wisdom” you’ll hear around Linux based forums as well. To my surprise, this wasn’t really the case. At least not until we get further down the list. To clarify, when I think lightweight desktop, I’m thinking less than half a gig of memory. This comes from my Windows 7 days when a fresh install of Windows would start up and hover around 600MB. 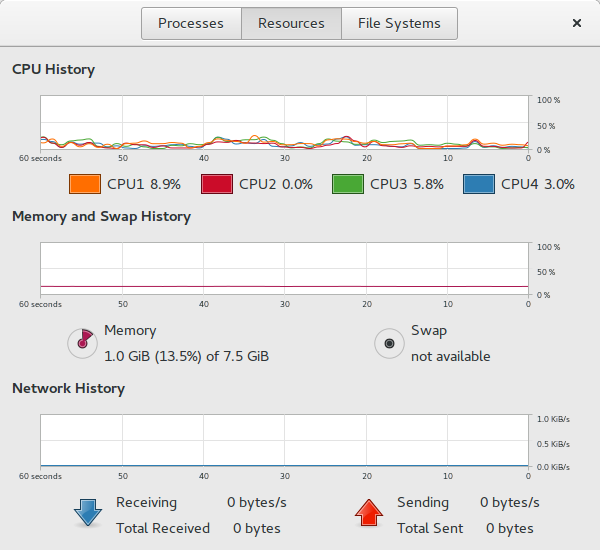 Gnome clocks in at a one whole gigabyte of memory. While this isn’t terrible, it caught me off guard. This was also before connecting to wifi or launching any other program besides Files and a file properties window to check on the information about the screenshot. While still in the GTK arena for now, but breaking my rule for Ubuntu variants, Solus’ Budgie clocks in slightly lighter at a little over 900MB. 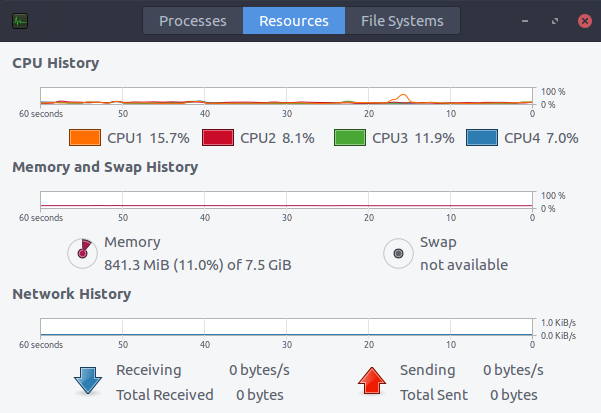 Budgie on the Ubuntu 16.04 base hits a slightly lower mark at a little over 800MB. I’m sure this can be explained by the changes the Ubuntu Budgie team makes to keep Budgie running smoothly on the non-native base. A little higher than my “half-a-gig” requirement at the top, the MATE desktop really starts to show some lightweight colors. At just under 700MB, this is something that you can put on lower memory hardware and not have to worry much about what the desktop is or isn’t doing. 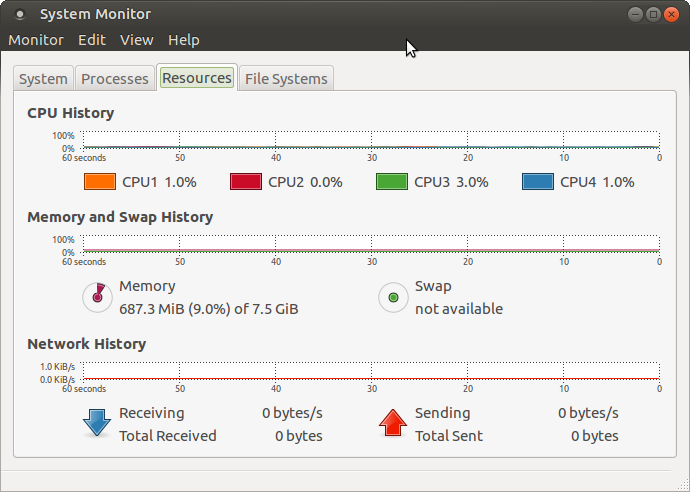 If a system could run Windows 7, Ubuntu MATE would be a solid choice. 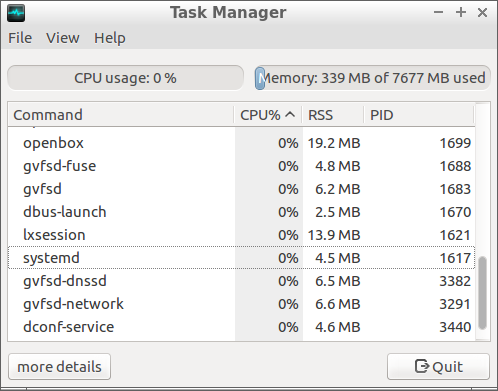 Now, XFCE didn’t give me a straight number in its Task Manager. Instead, it gave a rough percentage at 5%. A bit of quick math spits out about 380MB. We’re now in “Linux as a lightweight alternative to Windows” territory. For simple web browsing, we’ve hit the sweet spot of recommendations for older hardware with a less than optimal amount of RAM. If you’re not looking for fancy-schmancy animations, XFCE is a good choice. Plasma (the proper name for the desktop environment in KDE Neon) was the biggest shock of the post. XFCE and LXDE are well known for their lightweightedness. How is it that the desktop that got the most flack for being the heavyweight champion of the Linux desktop world could even be in the same league? I rebooted a few times just to be sure. 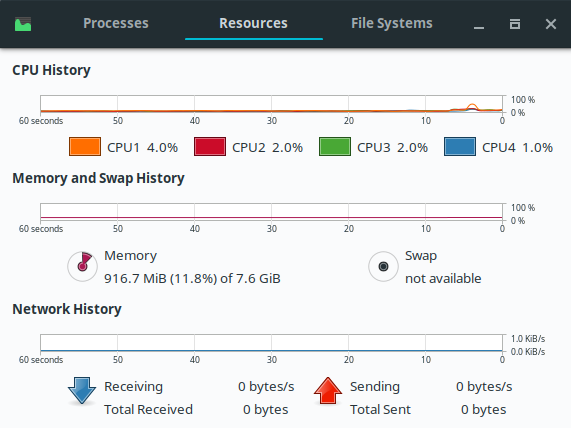 Plasma 5.12 actually starts up using only about 350MB. 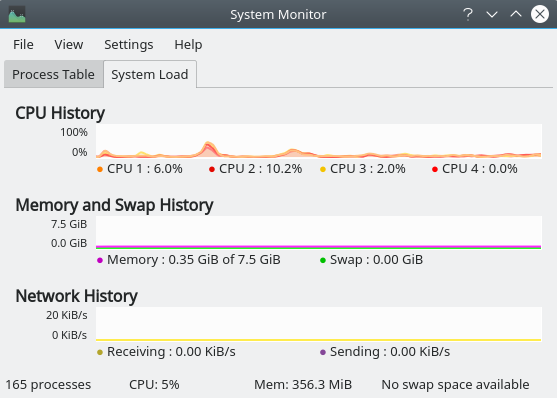 This is certainly the biggest factor in why I’m writing this post using Firefox on KDE Neon. That, and all the eye candy that XFCE leaves out, Plasma finds a way to shove back in. Bringing up the bottom of the list at lightest of the lightweights is LXDE. No bells, no whistles, just a simple menu and your applications. This simplicity comes at the low low price of 340MB. KDE Neon and Plasma aren’t for everyone. I mean, this is Linux. If all the in-fighting and arguments around are any indication, nothing is for everyone. 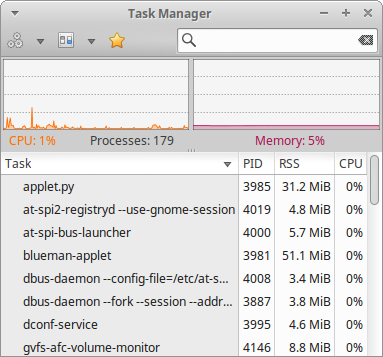 I just can’t get over the fact that Plasma uses as little RAM as it does. How long has this been going on and why isn’t this a much bigger topic? Either way, I think it’s safe to say we have a new Heavyweight Champion of the Linux Desktop world in Gnome Desktop. And with it being the default desktop in Ubuntu 18.04, I hope people are okay with that.